The Dallas Cowboys have made it their mission this off-season to revamp the wide receivers group. After a disappointing season of dropped passes, tipped catches turning into interceptions, and poor route running, 2018 will feature an almost completely new core of pass catchers. Going into the new season, Terrance Williams was expected by some to become the new number one receiver in Dallas. However, things have gone wrong for Williams, both on and off the field, and his future with the Cowboys is not a sure thing. 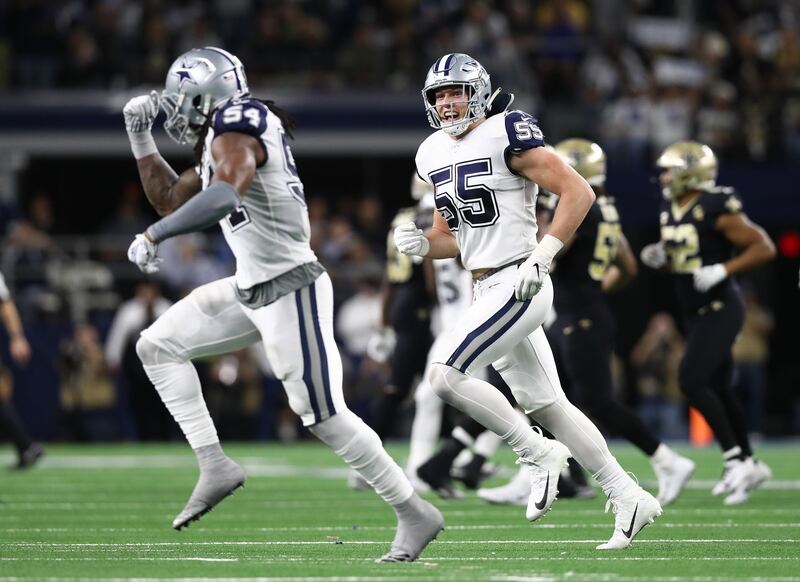 And it’s not just one reason why Williams might not be a Cowboy, there are a number of reasons that have culminated in him playing his last snap in Dallas. Some are bigger than others, but the writing has been on the wall for players over and over again. Terrance Williams is just another in a long line of players who’ve overstayed their welcome. Let’s start with the obvious and most recent. On May 19, Terrance Williams was arrested on suspicion of misdemeanor public intoxication. When the news broke, his mug shot and subsequent arrest video were released. Jerry Jones has staunchly supported his players for off-the-field incidents, such as Adam Jones and Michael Irvin. Even going to the point that it seems ridiculous to do so. However, Jerry Jones now seems to have tightened his leash around players IF they’ve produced and as we’ll see next, Terrance Williams’ production hasn’t been enough to protect him. With Jason Witten slowing down and Dez Bryant not playing like his old self, it was hoped that Williams would be able to step up and show out. However, Williams instead posted career lows in receiving yards (568) and touchdowns (0). 2017 was his worst season to date, and it may have hurt his chances in the future. Terrance Williams has had his chances in the past to be a number one receiver, due to injury to Dez Bryant, but wasn’t able to dominate like one. In a season where Dak Prescott needed Williams to ball out, he deflated instead. Last year's receiving corp consisted of Williams, Dez Bryant, Cole Beasley, Ryan Switzer, Brice Butler and Noah Brown. As it stands today, three of the six are gone. Dez was not playing up to his price tag, Switzer became a valuable trade asset, and the team showed almost no signs that they intended on resigning Butler. 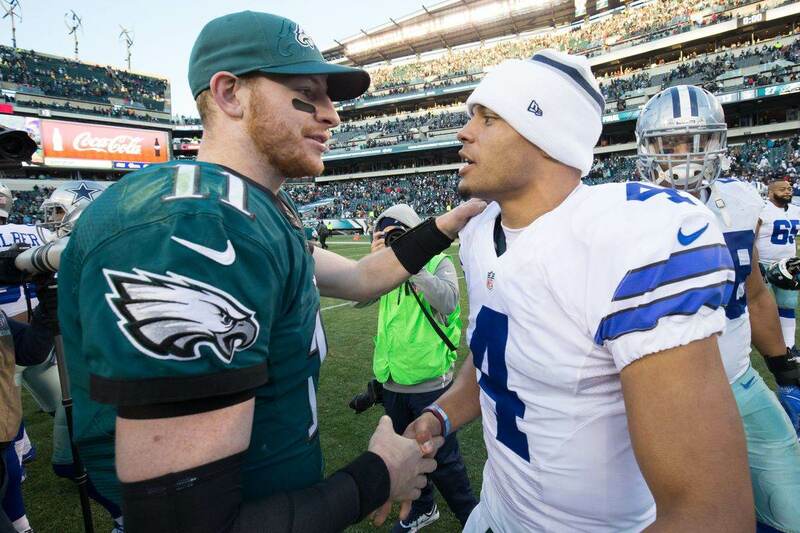 These moves were all made in the hope of giving Dak Prescott “Dak-friendly receivers.” With the moves made, one has to wonder if Williams is next. A 50% change in a position group is rare in a single off-season, but the team looks as though it may have made the right decisions. 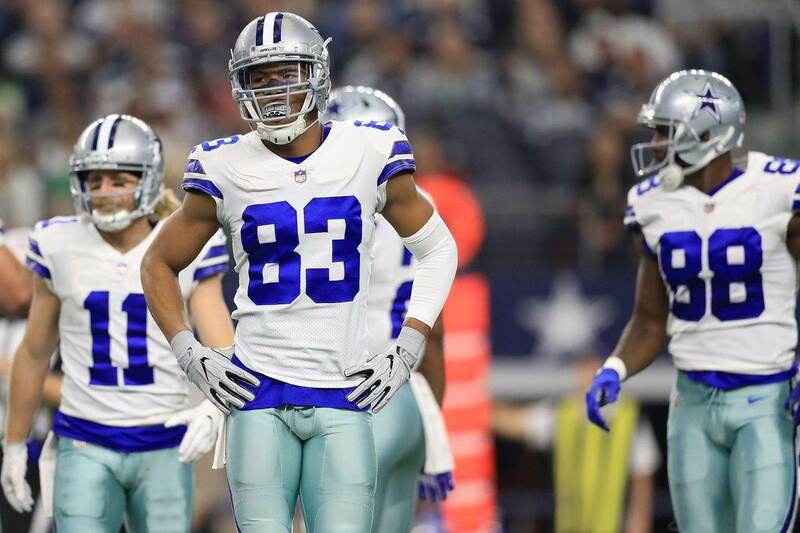 Is trading or releasing Terrance Williams the next move? In addition to the loss of three of last year's receivers, the team has gained some new faces. Deonte Thompson and Allen Hurns were signed via free agency, Micheal Gallup and Cedrick Wilson were drafted, and the team traded for Tavon Austin in the draft (though he was later designated as a running back). 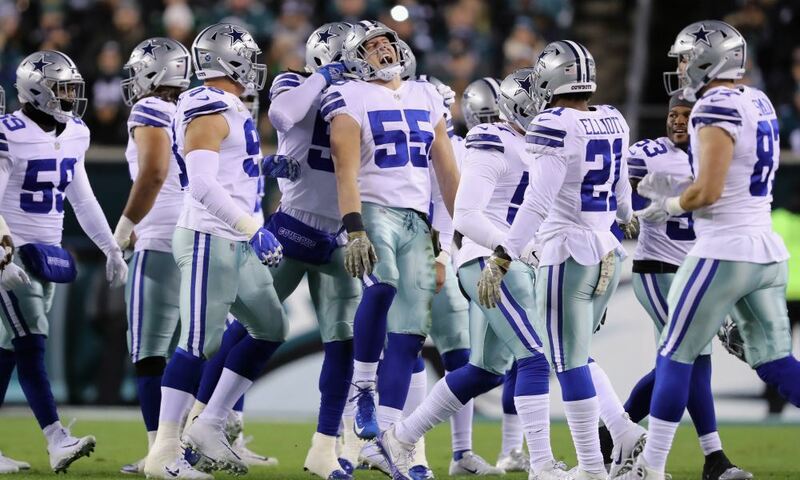 Traditionally, the Cowboys usually only keep five or six receivers on their roster. Though it’s possible the team keeps seven receivers, Williams will need to go up against Hurns, Thompson, Wilson, Gallup, Cole Beasley and Noah Brown for playing time. As I mentioned earlier, the writing is on the wall. And the writing for Terrance Williams was bigger than John Hancock’s at this juncture. Terrance Williams is looking like the odd man out.